Our Kitchen to Yours is a full service catering company serving the greater Phoenix area since 2005. We specialize in corporate, wedding, and special event catering and provide catering services 7 days a week with valleywide delivery. We take great pride in using the freshest ingredients to prepare nutritious and delicious meals. Our professional team prepares quality catering and on-time delivery. Impress your guests and clients with catering from Our Kitchen to Yours. Graduate of DePaul University, Bachelor of Marketing. 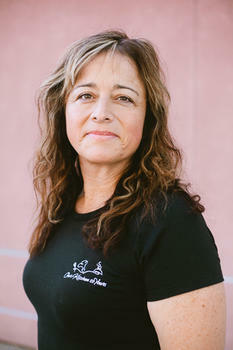 Donna left her 23 year career as Vice President at J P Morgan Chase to start Our Kitchen to Yours in 2005. 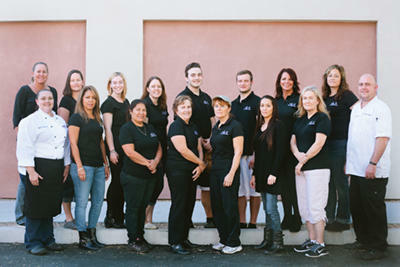 With her marketing and financial experience and passion to provide healthy, nutritious meals, Our Kitchen to Yours which has earned its reputation as one of the top respected Corporate Caterers servicing the greater Phoenix Area. Graduate of SCI Le Cordon Bleu, Jay was born in upstate NY. Cooking was always taught to be about family and passion. Jay has a deep passion for cooking and extensive experience working in private clubs and hotels. 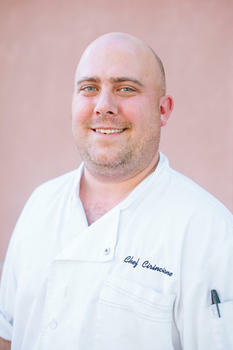 Graduate of International Culinary Schools at The Art Institute of Phoenix. 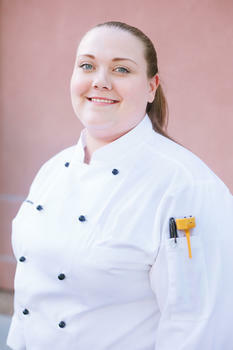 Kylee honed her culinary passion by completing a Bachelor in Culinary Management, achieving a 4.0 GPA. Kylee’s high standard for excellence ensures each dish reflects our commitment to provide consistent quality meals. Misty has extensive Catering Experience and a heart and passion for serving others and providing personal attention to detail to make your special event a great success. 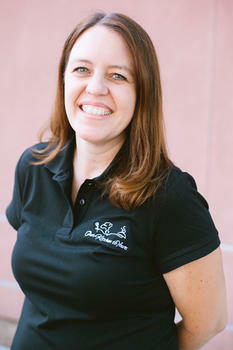 Erin’s organization skills ensures all orders leaving our kitchen are complete and on time. 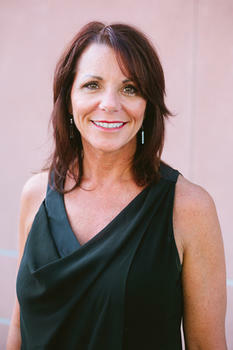 Erin is committed to providing outstanding customer service to you and your valued clients.